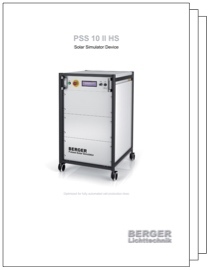 The Pulsed Solar Simulator PSS 10 II HS is designed for high speed testing and classification of solar cells in production lines. 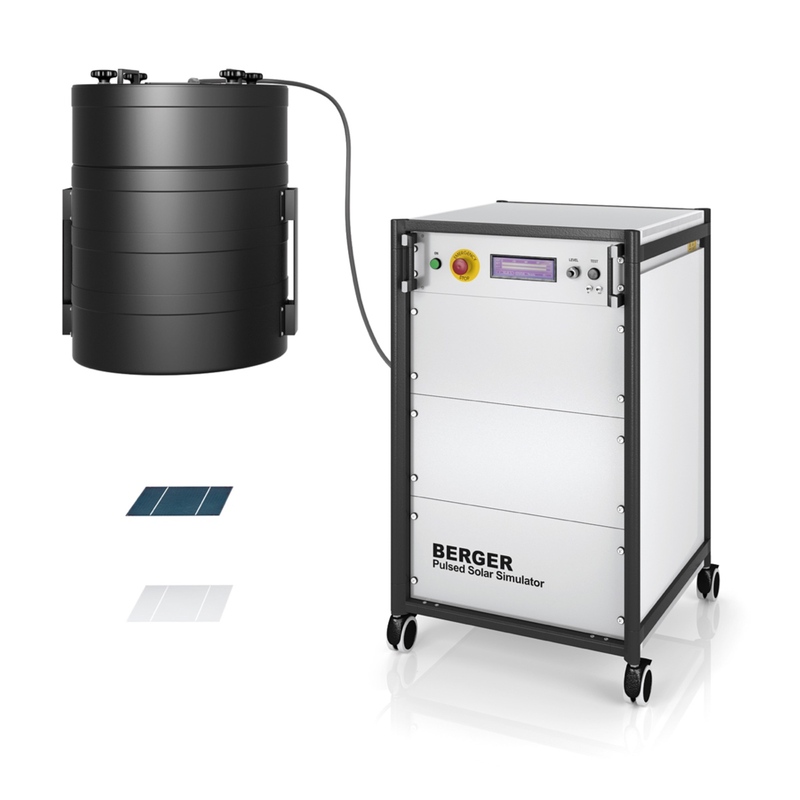 The system provides two illumination levels (1000 W/m² and 500 W/m²) at a rate of 2400 test cycles per hour. 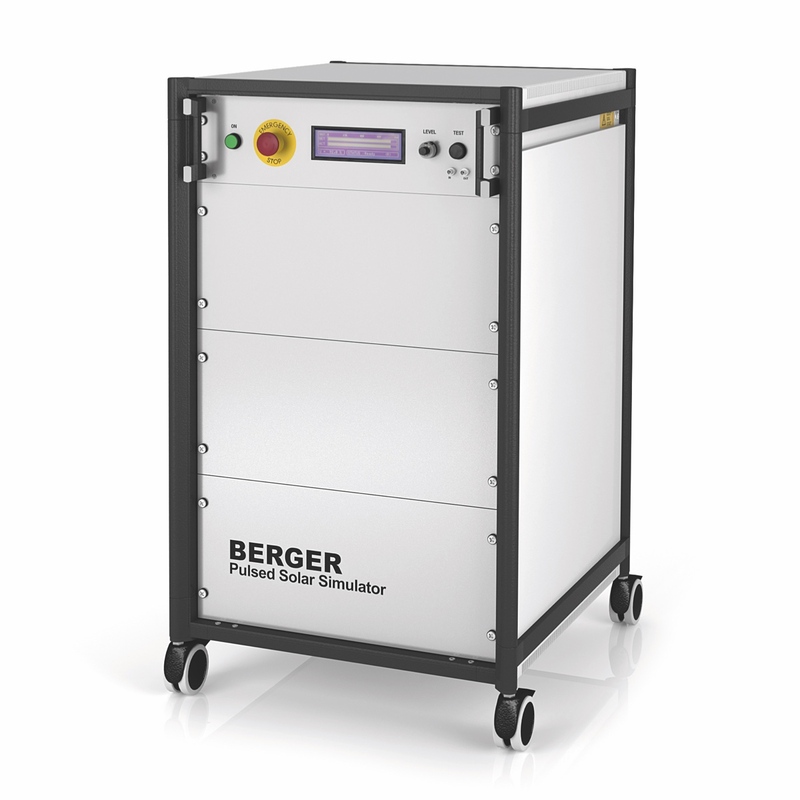 It is easily integrated into all types of automatic sorters.